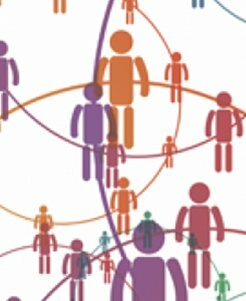 One of my interests is communicating science to the general public and increasing the participation of traditionally under-represented groups in research, especially on the K-12 level. In April 2019, I am co-organizing a machine learning hackathon based on the data from the Large Hadron Collider at the University of Puerto Rico Mayaguez. 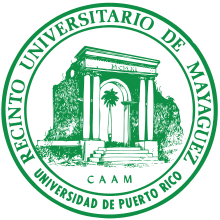 I will use the opportunity to promote data science and teach its core concepts to undergraduate students at University of Puerto Rico. 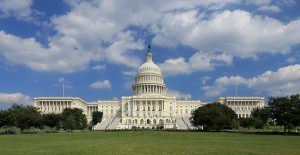 In March 2019, I will again take part in the annual high-energy physics trip to Capitol Hill to talk about the importance of particle physics research and investment in science. I am looking forward to making the most of the opportunity to talk to members of Congress about this important topic. In February 2018, to highlight our recent CMS observation of Higgs boson decays to bottom quark pairs, I assisted Tim Blais from acapellascience, in recording a music video (parody) to a song by Drake called “Started from a Bottom”. The song discusses the observation of the Higgs boson decays in this channel and is filmed in front of the CMS detector in Cessy, France. 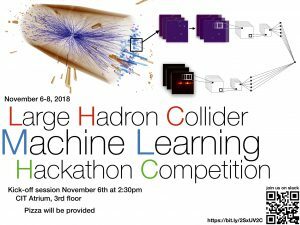 In November 2018, I co-organized the LHC Machine Learning Hackathon in Brown University that attracted students of different backgrounds interested in machine learning applications in science. We will conduct a similar data-thon in Puerto Rico this spring. In June 2018, I was fortunate to be a part of the 2018 edition of the SCIFOO Camp organized by Google, O’Reilly Media, Nature and Digital Science. There were fantastic discussions and ideas spawned by this unique meeting of the minds. In May 2018, I met with the bi-partisan Congressional House Subcommittee on Science, Space and Technology during a special Congressional Delegation to Fermilab (R. Weber, F. Lucas, B. Foster, A. Briggs and N. Dunn). 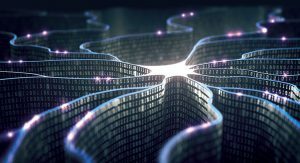 We had many fantastic discussions that included the role of machine learning for cutting edge science. 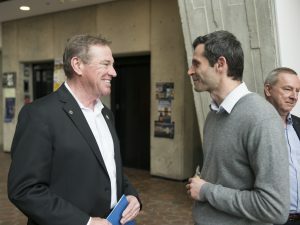 Below, I am chatting with Dr. Neal Dunn (FL-2). 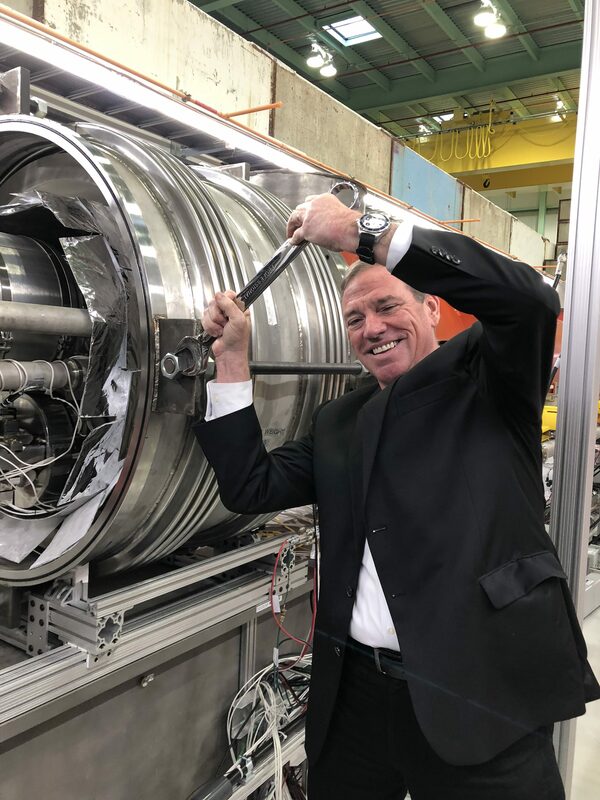 Here is a fun photo of Dr. Dunn helping us with the magnets. In March 2018, I was fortunate to again be part of an annual trip to Washington DC to meet with members of Congress and their staff. This was a fantastic opportunity to spread the message of relevance of particle physics to our society. As a follow-up, I helped host the visit of the House Subcommittee on Science Space and Technology at Fermilab in May 2018. 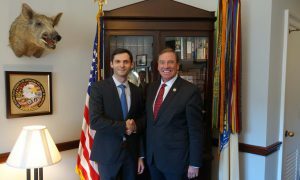 The photo above was during a productive meeting with Congressman Dr. Neal Dunn from Florida’s 2nd District, one of the new supporters of high-energy physics on the Hill. 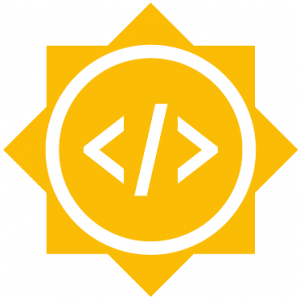 In 2017 I founded the High-Energy Software Foundation (HSF) Google Summer of Code program that permits students of all levels to contribute to open-source software development in high-energy physics. During the first year of the program, we received hundreds of applications and 23 projects were successfully completed. This is a more than two-fold increase in the number of students compared to previous CERN Google Summer of Code Programs. 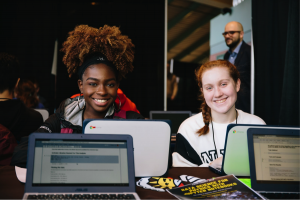 The 2018 edition of the HSF Google Summer of Code has 29 projects, nearly a three-fold increase compared to 2016. In 2017, I had a chance to speak at AppBuildersSwitzerland a conference of mobile technologies. Following this talk, a number of participants have attended particle physics community workshops on machine learning and have provided useful feedback to our community vision and planning in the area of software development. In 2016, I founded Project CODER focused on bringing modern programming and data analysis to K-12 teachers and their classrooms. 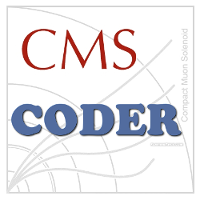 Project CODER utilizes modern Jupyter technology to create useful and sharable scientific content across many domains. As part of the pilot-phase of this project, I organized several high-school teacher workshops in Florida. 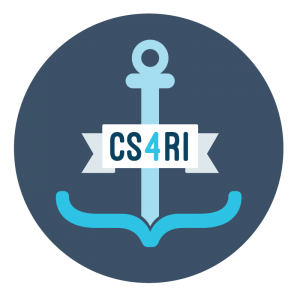 These workshops had high attendance from the local school districts, with much higher percentages of women and teachers from Title 1 schools (those that have a large number of low-income students) than on average in STEM. The program is adopted by one the school districts in the Orlando area, with plans for further expansion in the next year. 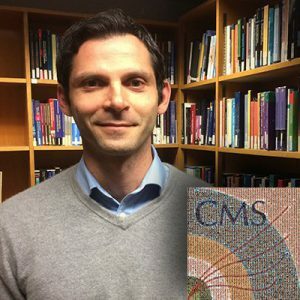 As part of project CODER, I also helped organize and lead the Open Data working group of CERN’s High School Teacher Program. 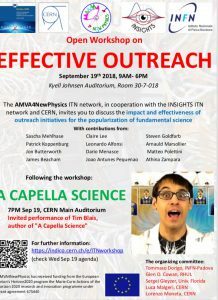 I also frequently participate in other activities, in particular of the International Particle Physics Outreach Group (IPPOG). I also take every opportunity to work with and speak to high-school students, for example in Belmont Hill High School. If you are a K-12 teacher and are interested in having your students participate in Project CODER or if you would like to hear more about particle physics and how to get involved, please get in touch. In 2016 I was one of the lightning round talk winners of the US LHC Users Association and had the privilege to attend the 2017 High-energy Physics Visit to Capitol Hill. The purpose of the visit was to convey the importance of particle physics and continued investment in science. During the trip I have met with 3 senators, 6 congressmen and various members of their legislative staff.